Will NHS funds my treatment abroad? 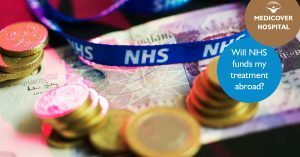 The European Union directive states that UK citizens have the right to choose a healthcare service provider in the EEA get NHS refund for treatment abroad. 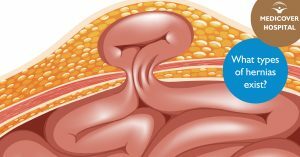 Hernia occurs when an internal organ (such as a small part of the bowel) is removed from the cavity where it normally has its place. Frequent bowel moments, diarrhea, poor nutrition, lack of physical activity, obesity, pregnancy, and connective tissue weakness are greatly contribute to the development of hemorrhoids. A healthy, balanced diet and regular physical activity help to prevent hemorrhoids.